Cryptocurrencies slump after being able to redeem themselves last week, according to Cointelegraph. 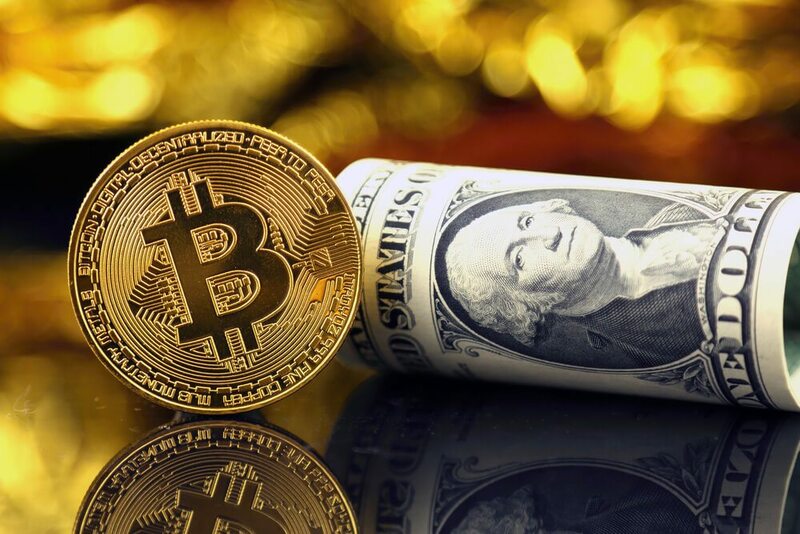 Bitcoin (BTC) earlier this week declined by about 10 percent, trading at $4,977, dropping below the $5,000 mark for the first time. According to BTC’s weekly chart, the cryptocurrency experienced a loss of 21.37 percent. At the same time earlier this week, Ripple (XRP) dipped 2 percent at the trade price of $0.49, while Ethereum (ETH) declined by 13 percent, trading at $153. The market cap of XRP was around $20 billion, while ETH’s market cap is over $15.8 billion by the time of Cointelegraph’s reporting. Altcoins were not exempted to the plunge as they are experiencing the drop the most. Tezos was down by 21.71 percent, while Ethereum Classic (ETC) and Dash were down by 16.05 and 16 percent, respectively. By the time of Cointelegraph’s reporting, the overall market capitalization of cryptocurrencies decreased as low as $164 billion. After the dramatic fall of cryptocurrencies, Fortune provided a few reasons why it happened. The first one is that by Friday last week, the Securities and Exchange Commission (SEC) announced that two operators of Initial Coin Offerings (ICO) have broken the law. The operators reportedly sell unlicensed securities. The companies were ordered to pay fines and restitution. 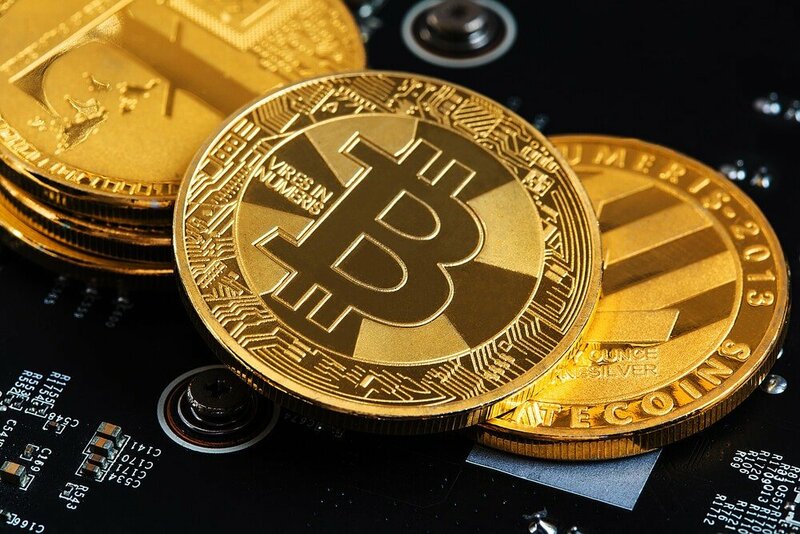 Because of this news, some crypto investors or potential crypto investors may have felt that it would be too risky to get involved in an industry that is under the radar, especially of the SEC. Another possible reason why the cryptocurrencies crashed is the recent protocol update which created new centralization concerns over Bitcoin Cash. Though this is considered one of the reasons, it is worth acknowledging that Bitcoin Cash has always been flawed even when the market is doing well. The last reason cited by Fortune is the news that Nvidia and Advanced Micro Services reported a major decline in the sales of cryptocurrency equipment, which some investors may see as lowered demand in cryptocurrency as a whole. According to Sam Gellman, a tech exec that has worked with Uber in the past few years, said that cryptocurrency has not delivered a user base beyond crypto venturers—and it has already taken $30 billion in ICO over the past years. He added that it has already been a decade since the Bitcoin was released and it still has not proven any value. We have yet to see how cryptocurrencies will be able to recover in the coming weeks. With most industries considering the benefits of blockchain in their overall operations, we may be able to observe whether these industries are open to cryptocurrencies as well given that both technologies are related.